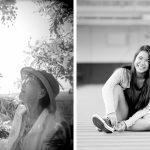 Dr. Honda was born and raised in Wahiawa and is one of nine siblings. 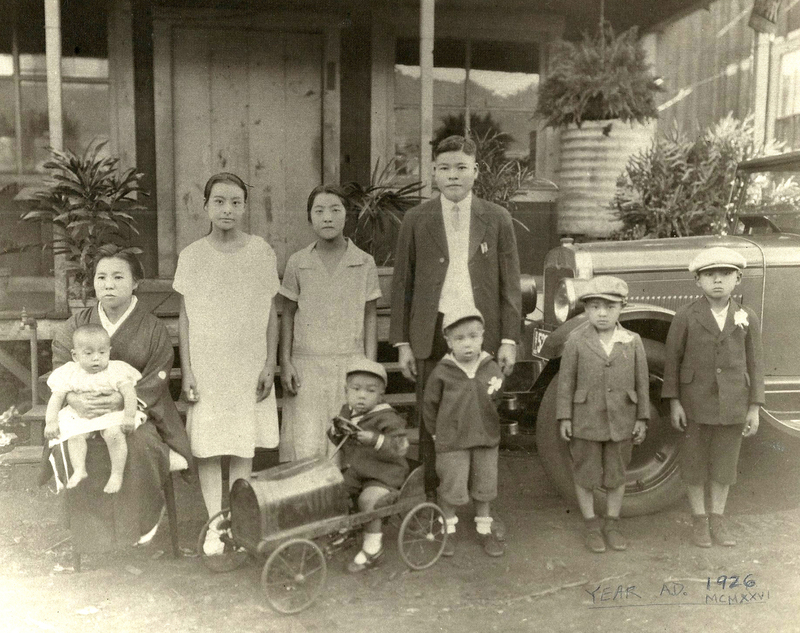 His father came to Wahiawa as a contract laborer following the Russo-Japanese War. Dr. Honda is married to Jean Sekiya Honda and has one child. 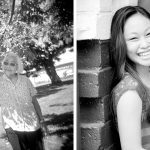 He served for three years in the Army and was considered a pillar in the Wahiawa community for his lengthy career in dentistry. 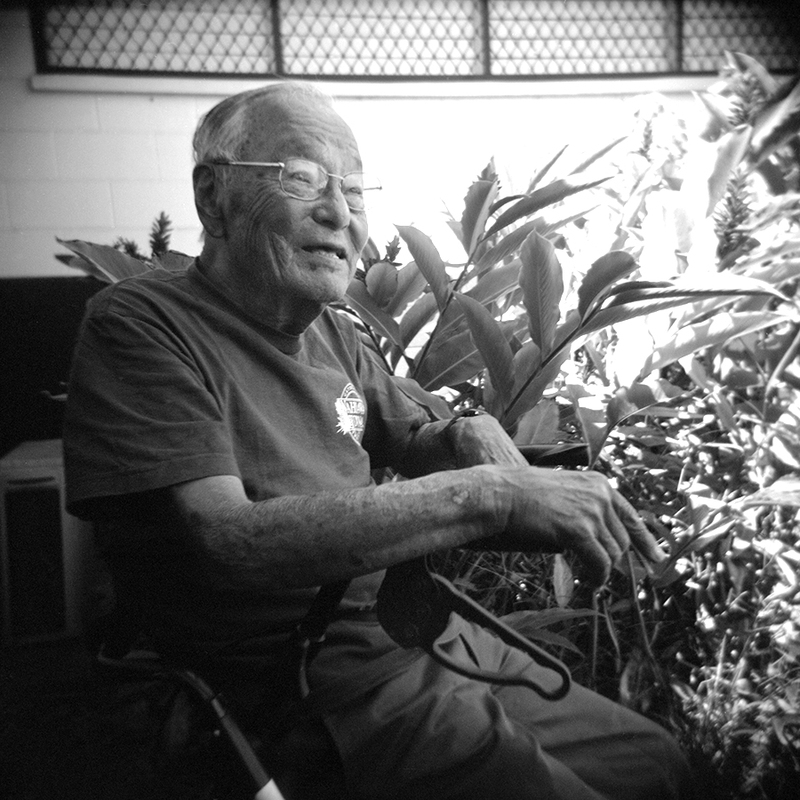 Dr. Honda’s extensive career also includes work as an electrician, construction laborer, and a tofu maker at Honda Tofu in Wahiawa that recently closed its doors after 98 years. When I was younger, I use to walk around barefoot in the park and play football and softball with my siblings, and each day we would walk home to eat lunch rather than spend 5 cents on school lunches. We would swim in Lake Wilson and steal pineapples from the fields! In 1940, the Wahiawa Amusement Center opened with an outside roller-skating rink. A year later, Dot’s Drive Inn opened which became a popular place to hang out! Those were fun days! I am very passionate about the history of Leilehua High School and would like the younger generation to know the true story of the how the mule became its mascot. A former Leilehua football coach, Mr. Harry Scott, who was a University of Central Missouri Mules alumnus, adopted it as our mascot. When I was young, I was carefree and spirited. I wish the younger generation could experience more of this type of lifestyle and be encouraged to attend Japanese language school like I did for an hour every day after school. One of the greatest gifts of life is the gift of equality. One of our family’s traditions and my favorite things to do in Wahiawa is to eat at Shige’s Saimin Restaurant and get ice cream afterwards. I also love that we are so close to the North Shore that we can get shave ice on the weekends. I like to compete in swim meets, do arts and crafts, play with my five-year-old cousin and take pictures of my dog. I hope to go to Creighton University and study pharmacology.